At Idaho Power, we stand firm in our commitment to caring for the environment and balancing our hydroelectric facilities with the abundant natural resources in Idaho and eastern Oregon. We are dedicated to better understanding the effects our facilities have on aquatic life and the Snake River’s ecosystem. Additional programs protect natural populations of organisms, from the tiny Bliss Rapids snail to the prehistoric white sturgeon and powerful Chinook salmon. Our research continues, and our commitment to the aquatic environment remains strong. Our expertise in fish culture and other aquatic conservation programs will continue to benefit the region and our communities, now and in the future. View Our Fish Story brochure. 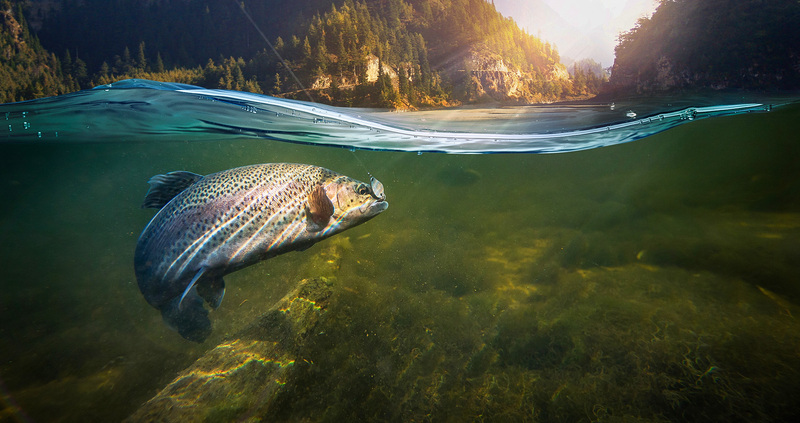 A Bass and Crappie brochure examines the impact of Brownlee water levels on these game fish.